From an immaculate Golf Course featuring the highest level of service and amenities, to the exquisite dining at the Falcon’s Nest Restaurant and the latest technology, equipment, and apparel at the award-winning Golf Shop, Falcon’s Fire Golf Club is a premier Florida golf destination, conveniently located just steps from the Walt Disney World Resort, Orlando International Airport, and the Orange County Convention Center. After your game, how about lunch at the Falcon’s Nest Restaurant? Visit our beautiful store and our first-class service. Falcon’s Fire Golf Club is the perfect place for your wedding and reception. Planning a golf tournament at Falcon’s Fire Golf Club has been designed to be a breeze. We are a premier, award winning Florida destination for Corporate, Charity, and fundraising golf events. 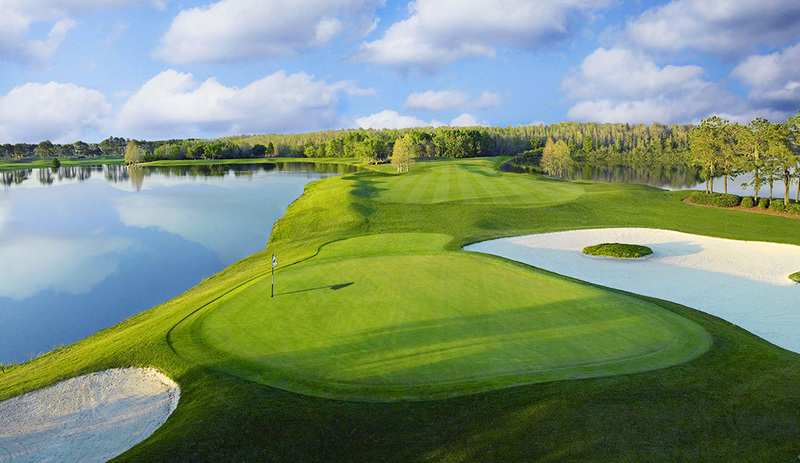 In fact, Falcon’s Fire has been honored with the prestigious Apex Award, and has been voted as one of the “Top 10 Golf Tournament Facilities” in North America by the National Association of Golf Tournament Directors for best Orlando golf tournament planning process.